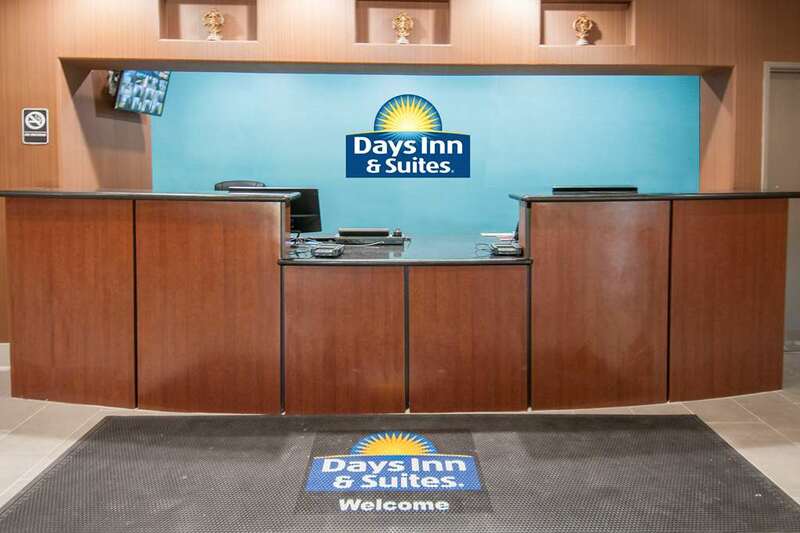 This modern hotel off I-10 near the AT&T Center and downtown San Antonio gives you easy access to San Antonio International Airport and downtown attractions such as The Alamo and River Walk San Antonio. Brighten your day with complimentary breakfast, a fitness center, and outdoor pool. ~28 miles from San Antonio.